Mohammad Azharuddin may have lots of fans but they certainly did not throng the theatres to watch a film on him. 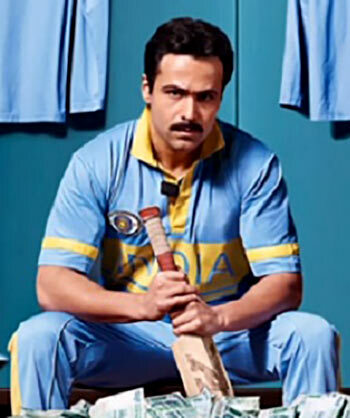 Azhar got mostly poor reviews, despite Emraan Hashmi's sincere performance, and it saw an average opening on the weekend. Its fall is inevitable, and it will stand to lose. Arvind Swami's Bollywood comeback with Dear Dad was poor at the box office. Buddha in a Traffic Jam also failed to find an audience. Trade analyst Vinod Mirani gives us the weekly box office verdict. Cast: Emraan Hashmi, Nargis Fakhri, Prachi Desai, Kunal Roy Kapur, Lara Dutta. What doesn't: Bad direction, poor storytelling. Cast: Arvind Swamy, Himanshu Sharma. What works: Performances by Arvind Swamy, Himanshu Sharma. What doesn't: We don't see much of Arvind Swamy. Cast: Anupam Kher, Arunoday Singh, Mahie Gill, Anchal Dwivedi, Pallavi Joshi. What doesn't: Preposterous plot, bad performances and direction. Cast: Sunny Leone, Tanuj Virwani, Nyra Banerjee. What works: The story idea behind the film. What doesn't: Clunky writing, bad performances. Cast: Manoj Bajpayee, Jimmy Shergill, Prosenjit Chatterjee, Parambrata Chatterjee, Sachin Khedekar, Amol Parashar, Vishal Singh, Divya Dutta. What works: Kitu Gidwani and Divya Dutta's performances. What doesn't: Monotonous acting and hackneyed characterisations. Cast: Sharman Joshi, Meera Chopra, Vishal Karwal. What doesn't: The story is predictable and the film is not scary. Cast: Tiger Shroff, Shraddha Kapoor, Sudheer Babu, Sunil Grover, Sanjay Mishra. What works: Tiger Shroff and Sudheer Babu's performances. What doesn't: Poor dialogues and the love scenes are boring. 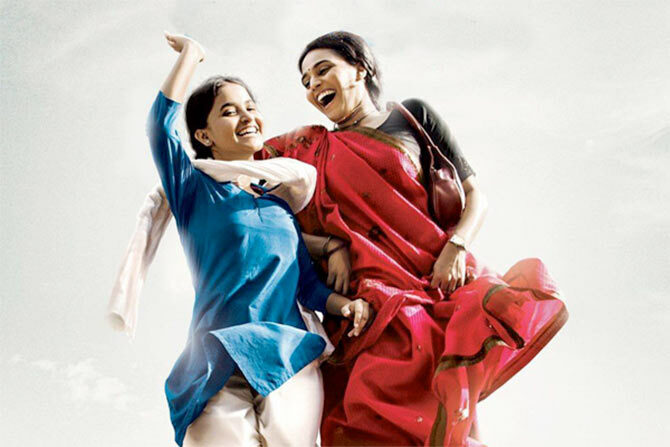 Cast: Swara Bhaskar, Ratna Pathak Shah, Sanjay Suri. What works: Performances and engaging narrative. What doesn't: Second half drags. 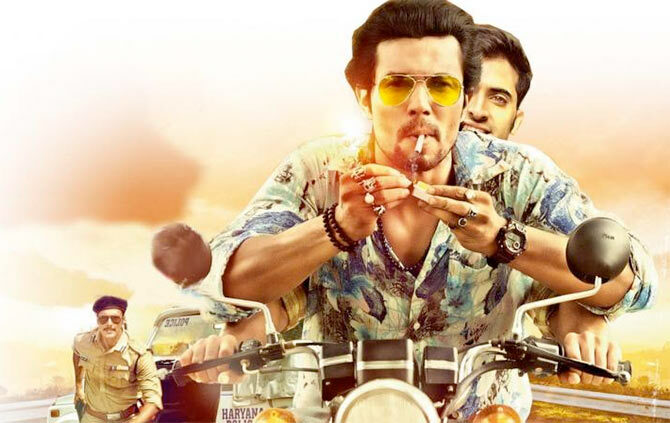 Cast: Randeep Hooda, Piaa Bajpai, Akshay Oberoi, Rajniesh Duggall, Meenakshi Dixit. What works: Randeep Hooda's performance. 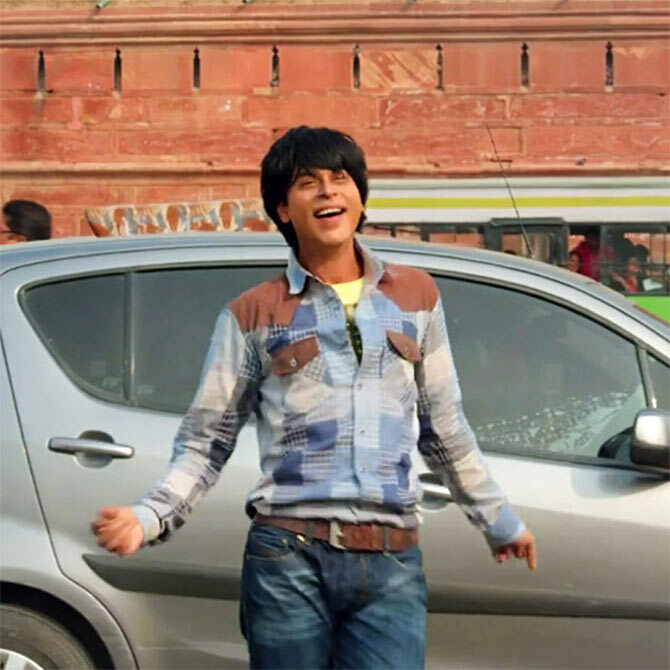 Cast: Shah Rukh Khan, Waluscha De Sousa, Sayani Gupta, Shriya Pilgaonkar. What works: Shah Rukh Khan. What doesn't: Lazy writing, plot has too many loopholes.